It's that time again. 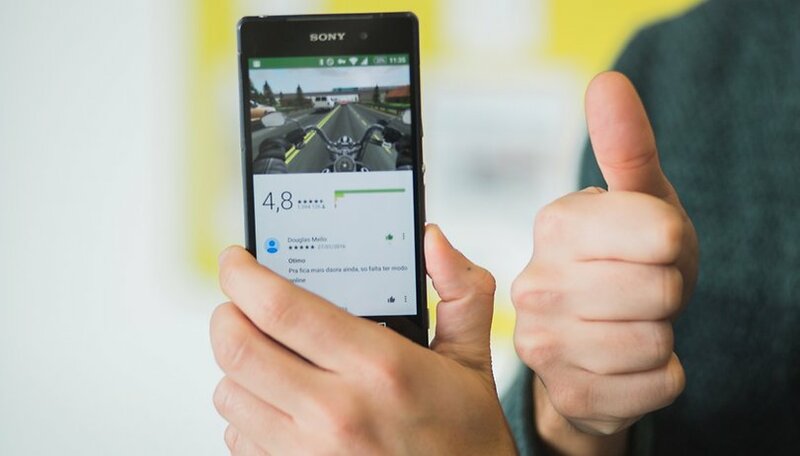 Here are the best new apps that we recommend to you this week after delving into the Play Store. From launchers to games, here are some useful and addictive apps to download. This version is yet to be published, so it probably isn’t running smoothly yet. As you probably guessed by the name, this app is a launcher. Inspired by the Google Pixel launcher, it mimics the Pixel interface by placing transparent icons at the bottom, which expands when dragged upwards to access all of the applications. By pressing down and holding for a second on the icons, you will reveal a menu which is typical of Android Oreo. There is no need to own a Pixel phone or have the latest Android Oreo software with this launcher! Again, this app is unreleased for now, so it might still be unstable. This photo editor is designed to add a detailed realistic touches to improve your images. It’s ideal if you’re bored of the default filters on your device, or if you want better quality effects. While you won’t find dog ears or any other snapchat-like filters on this app, you can enjoy adding natural looking effects such as glass, sunlight, rain, snow or fog. With over 200 reviews already on the Play Store and a rating of 4.9, this game is off to a very good start. Prepare to be plunged into a cartoony universe, facing skeletons of all shapes and sizes. It’s quite addictive and the good news is, you can also play offline. The graphics and animations are pretty good, too. A must-have if you want to keep up to date with all the latest news for the Olympics: The official app for PyeongChang 2018 Olympic and Paralympic games, available in five languages including English, French, Korean, Chinese and Japanese. Receive news in real-time, drone footage and 3D views of venues and live updates on events. Supdadupa has gained popularity mainly because of one thing: it’s hilarious. If you look at the comments on the Play Store you realize how much of a hit this game was even before the era of smartphones (not really, but you can see for yourselves on the game description, we found it quite amusing!). Basically the aim of the game is to see who has the most time on their hands, as the winner will have had their finger on the screen for the longest time. That’s all there is to it. Have you installed any addictive apps? Tell us all about them! Lens Distortions is interesting, but 103 MB ?!! Thanks for the reminder about apps for the upcoming winter Olympics. There are a few out there. So your 5 awesome apps are only really 3?